Community 1st Credit Union is here to help protect your wealth and assets from life's unexpected events. We can help to arrange comprehensive coverage against physical damage and/or bodily injury resulting from traffic collisions and against liabilities that could arise from such events. You could lose more than your vehicle if it is stolen or involved in a major accident. You could lose your investment. Because most insurance policies only cover the value of your vehicle – something that rapidly declines during the first few years of ownership – your loan balance could be higher than the value of your vehicle. You can protect your vehicle investment with GAP – a non-insurance product that covers the “gap” between the vehicle’s value and the amount you still owe. GAP Advantage is an optional benefit that gives you further peace of mind. If the vehicle you are now purchasing ever becomes “totaled” or is stolen and not recovered, GAP Advantage provides you with an additional $1,000 toward the purchase of a replacement vehicle when financed at C1CU. New! Our C1CU GAP now comes with ADR (Auto Deductible Reimbursement) which is included in the policy and costs you no additional money. It reimburses your insurance deductible for little fender benders and mishaps two times a year for three years, not to exceed $500 per occurrence. Some members buy GAP just for this new feature! 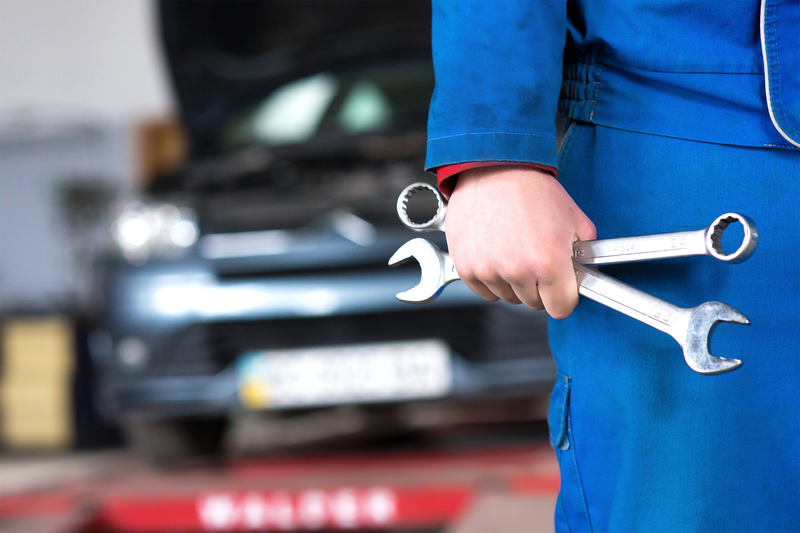 Car trouble is more than a hassle. It's expensive. Now you can get peace of mind on the road when you purchase MBP from C1CU. MBP insures your vehicle against unexpected mechanical breakdown for business or personal travel, with no deductibles. Whether you're buying your vehicle from a dealer or private party, MBP can be obtained on most vehicles 10 years old or newer with fewer than 100,000 miles. MBP is also available for newer used vehicles that you`ve already paid for. In order to purchase added protection you must have an active loan with Community 1st Credit Union on the asset to be covered. All loans subject to approval of credit and our lending policies. Your interest rate is based on your credit history. Your term is based on your purchase price and/or loan amount.